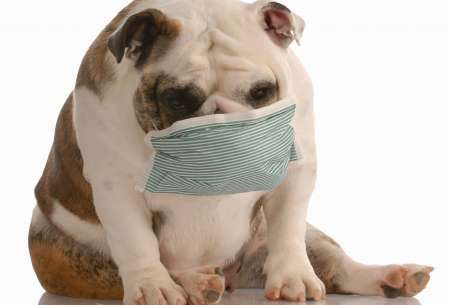 Have questions about canine influenza? Veterinarians and pet owners can visit our canine influenza page to get answers to frequently asked questions. What a lucky dog! 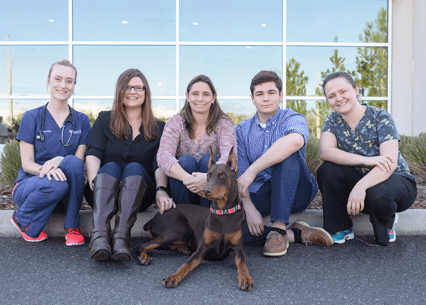 Read about Bo, a young Doberman, who was saved by our Emergency and Critical Care Team after nearly drowning in the family pool. 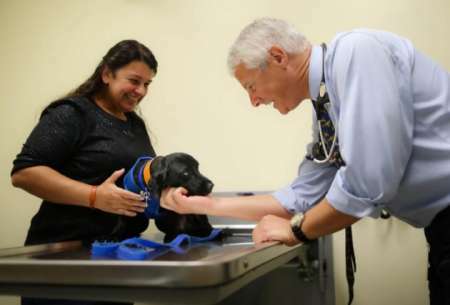 Read about Rumple, a 14-pound Havanese, who was diagnosed with a severe heart condition and underwent a new procedure at UF. Fees for visits are to be paid in full at the time of service. For your convenience we accept cash, checks, MasterCard, Visa, Discover, American Express and Care Credit. Individuals other than the owner admitting an animal must provide written treatment authorization signed by the owner or be able to assume financial responsibility for the total cost of the visit. Pay your bill online.